We are back with a handful of new ads from the American Southwest. We have also updated a bunch of current listings. See all the details from the update below, along with a unique featured listing. 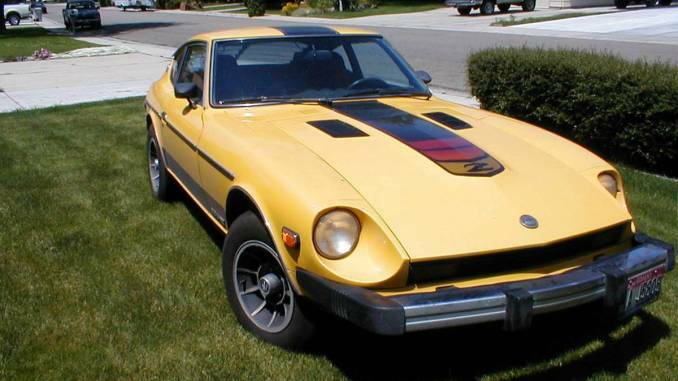 Also be sure to check out our sister sites for other Z model years. 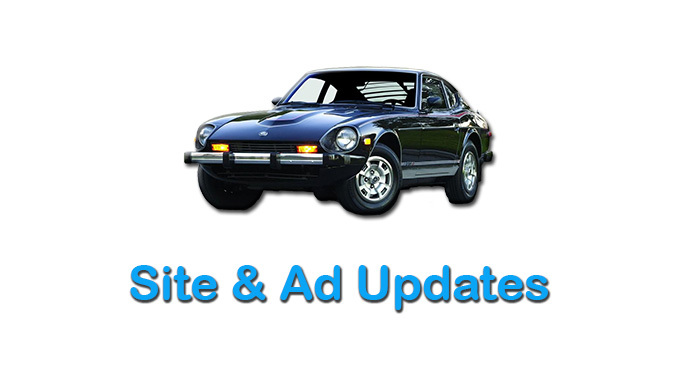 We also have a Facebook page for our 240Z site you can see there by Clicking Here. Check out this 77′ ZAP car from the update below. You can also see all our recent ads by going to our Home Page and using any of our navigation tools.